The Independent National Electoral Commission (INEC) on Monday announced the total number of voters in the country as over 84 million. Mahmood Yakubu, INEC Chairman, said the national voter register hit 84,004,084 after the continuous voter registration which ended in 2018. The figure, which constitutes 42 percent of Nigeria’s 198 million population, is 15.17 million more than the 68,833,476 voters who participated in the 2015 elections. 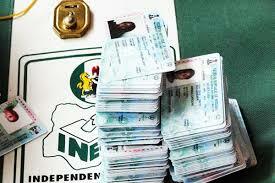 Lagos has highest number of voters with 6,570,291, followed by Kano which has 5,457,747 voters.